Are peaches good for you? If you have ever heard that peaches are poisonous, you need to junk off the thought because there are numerous health benefits of peaches which makes it an outstanding fruit of all the other stone fruits. Stone fruits! Yes, you have read it right. Plums, cherries, apricots and peaches are called so, but you know what makes peach outstanding of all the other stone fruits? The fact that peaches help in preventing cancer and benefit in a lot many ways you can never really imagine will make you want to include this delicious summer fruit in your diet hereafter! Well, they say peaches contain cyanide which can make you question the benefits of peach, but to clear the air, peaches do contain a compound called Amygdalin which is considered poisonous. But you can never really get affected by this if you consume not more than two to three servings of peaches per day. Prunus persica! This is what a peach is scientifically called and you will definitely know this if you are a botany student. But you will be startled to know these amazing peach nutrition facts. Out of all the nutrients and minerals, calories in peach are relatively less which makes this one of the best fruits for weight loss. Apart from these, peaches are enriched with Vitamin A, Vitamin C, Vitamin B-12 and magnesium which is an added advantage to the health benefits of peach. Amazing Health Benefits Of Peach – What Are Peaches Good For? You will be amused to know that consuming peaches very frequently can have an amazing positive impact on your skin, immunity, heart health and many more. Here is everything you need to know about the benefits of peach. Are you diabetic? If yes, you could be maintaining a list of all the healthy foods that should be consumed. One healthiest fruit that should be at the top of this list is peach. Diabetes is not really an issue to worry much if you take the necessary measures to keep a check on your blood sugar levels and exercise regularly. So, a rise in your blood glucose levels is what you must prevent from occurring. Peaches contain 1.5 grams of fibre per 100 grams and this fibre helps in preventing the rise of sugar levels in the blood which is why peaches are considered the best fruits for diabetes. You must ensure that you do not rely much on canned or processed fruits as these are added with additional sugars. Eating natural peaches is the best way to acquire the complete health benefits of peach. 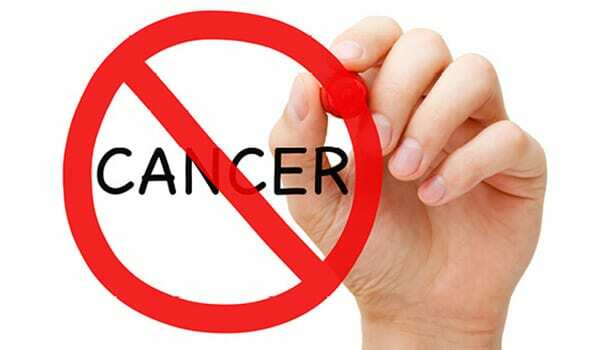 The increase in the number of cancer cases has been creating chaos and we are struggling hard to find out the best foods to heal ourselves from this dreadful disease. One best fruit that can be added to your food list to prevent cancer cells from growing is peach and here is how it works. A. How Do Peaches Help In Healing Cancer? Peaches contain two important chemical compounds which are polyphenols and these compounds play an important role in slowing down the tumour formation by killing the cancerous cells. An interesting experiment was conducted on some rats which were first injected with some cancerous cells. The same rats were then fed with peaches which surprisingly resulted in slowing down of the tumour formation. Not only are peaches the best fruits to kill the cancerous cells, but you can also prevent yourself from being attacked with cancer in the first place if you make a habit of eating peaches at least twice or thrice in a week. Peaches are more particularly helpful in preventing breast cancer. Have you ever heard of peach moisturizers? If yes, you by now know how peaches can benefit your skin. Yes, they of course act as a great moisturizing agent and nourish your dry skin, but they also contain vitamin C in them because of which you can get rid of blemishes and scars that ruin your beauty! Get rid of the excessive dryness of the skin and moisturize it by applying this face pack twice in a week. Extract the juicy pulp out of the peaches into a bowl and add two tablespoons of yogurt to this pulp, you can use a blender to mix these two ingredients. Apply this mixture all over your face and let it remain for half an hour after which you can rinse your face with lukewarm water and pat dry. Some ugly blemishes and scars can remain intact on your skin, though your acne has healed. Don’t worry! You can get rid of them by using those facial packs, prepared with fruits that contain certain carotenoids. 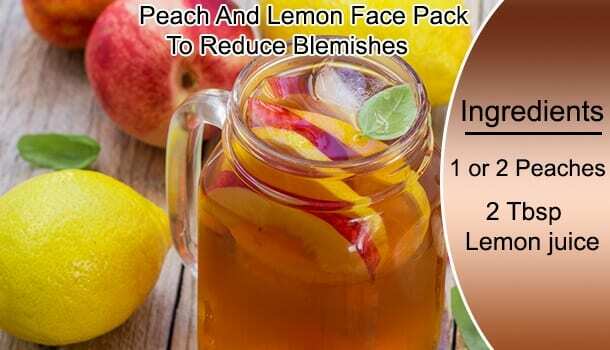 Here is the best face pack containing peach and lemon extracts for you to acquire a soft and glowing skin. Extract the pulp out of peaches and squeeze two teaspoons of lemon into this. Mix them well until a smooth paste is formed. Make sure that the peaches are mashed properly if you desire to obtain a smooth paste. Apply the mixture all over your face and leave it for forty-five minutes and rinse it off with water. Apply a good moisturizer that is best suitable for your skin. 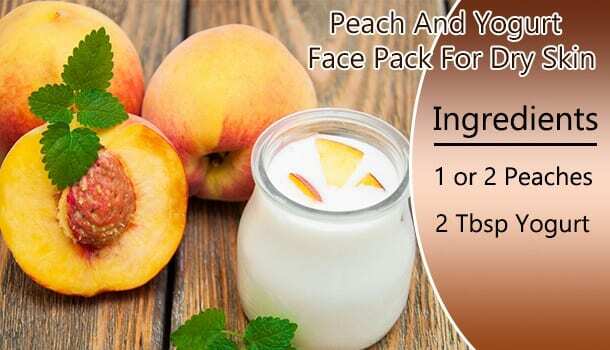 Peach benefits for skin are not only obtained by applying peach face masks but you can also benefit your skin by consuming peaches on a regular basis because peaches are enriched with vitamin C that fights the free radicals and brings a perfect glow to your skin. 4. Are Peaches Good For Weight Loss? Do you know the amounts of carbs in peaches? They account for only 10 grams for every 100 grams of peach. Calories in peaches are as low as 30 grams and peaches are totally cholesterol free! Do I need to explain more why are peaches good for weight loss? Did you know that by eating one medium sized peach, your body acquires around 250 mcg of beta-carotene which is super beneficial in maintaining a good eye vision? One prominent reason why your doctors suggest you eat those foods that are enriched with beta-carotene to improve your eye health is that our human body has the capacity to convert these compounds into Vitamin A or retinol and as you already know, the more vitamin A rich food you consume, more is the benefit. Also, by consuming more peaches, you can stay away from some of the most common eye diseases like cataract and macular degeneration. 6. How Do The Antioxidants In Peaches Help Us? Do you get susceptible to cold and infections very frequently? If a slight change in the climatic condition triggers the symptoms of colds and infections, it is an indication of a weak immune system and you must be very particular about consuming those foods that are rich in antioxidants because antioxidants can fight the free radicals (which cause cellular damage) and thereby increase your resistance against various infections. Not all the food sources are rich in antioxidants and peaches are one such variety that is not only rich in antioxidants(1) but also contains Vitamin C which is a great way of strengthening your immune system. Have you ever wondered what is the most common cause of a heart stroke? 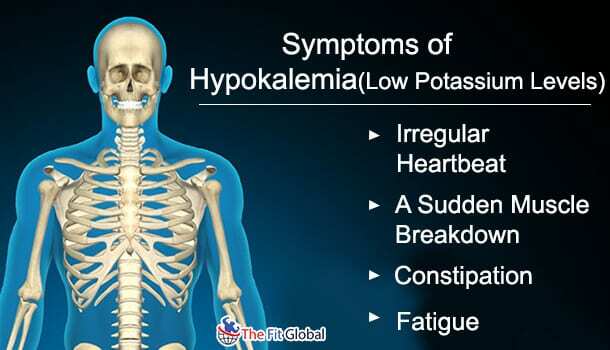 Well, I have recently come to known that potassium deficiency is what causes a heart stroke and this is because potassium is one such electrolyte that helps in regulating your blood pressure. A change in the potassium levels can cause a disruption in the blood flow and this has a direct impact on your heart health. Peaches also contain good amounts of lutein that help in the overall maintenance of a good cardiovascular health. Can you imagine to what extent you can protect your heart health by consuming peaches because 100 grams of peaches contain around 190 mg of potassium? The more is the number of the iron content, more will the formation of red blood cells. Your heart can function more effectively when there are more RBC because they help in carrying oxygen throughout your body when your heart is functioning effectively. 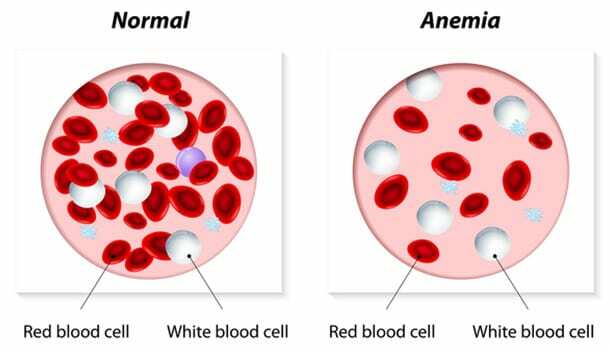 A pale skin, dizziness, a persistent weakness, a rapid heartbeat and fatigue are all the symptoms of Anemia which is a condition that occurs due to the deficiency of red blood cells in the body. Do you know that your poor eating habits can cause you a deficiency of your red blood cells? You just have to be conscious about your eating habits and ensure that you consume more amounts of leafy greens or the fruits that contain iron in relatively huge quantities. One best benefits of peach are that these are the best iron supplements and apart from this, you can also include nuts and seeds, lentils and beans and dry fruits in your regular diet to increase the quantity of Iron in your body. One common mistake we all make is that we peel off the outer skin layer of some fruits before consuming them. By doing this, we are discarding the fibre content which is the healthiest dietary material that aids in an easy digestion. When you consume more fibre(2), you are increasing the efficacy of your digestive system by helping in a much faster movement of food materials throughout your digestive tract. Apart from peaches, you can also include bananas, oranges, mangoes and guavas in your diet as they are rich in fibres. Do you experience the symptoms of frequent muscle cramps and an excessive muscle weakness? 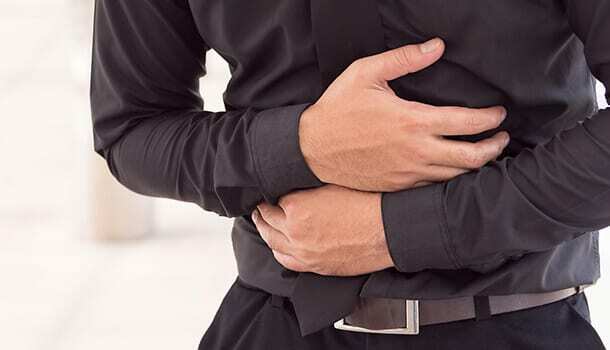 An irregular heartbeat, a sudden muscle breakdown, constipation, and fatigue are all the symptoms of Hypokalemia which is a condition that is characterized by too low potassium levels. But as we have already discussed, potassium is an important electrolyte that helps in regulating your blood pressure and helps in the proper functioning of your nerves and muscles. Peaches are the topmost fruits to be suggested for the people suffering from Hypokalemia as peaches are enriched with 190 mg of potassium. What Is The Best Time To Eat Peaches? With so much stigma of peaches being the most poisonous fruits going rounds, you could be stuck in a dilemma whether or not to eat these fruits and wondering about the number of peaches to be consumed per day. To make everything much clear, you wouldn’t be prone to the side effects of peaches unless you overdo the consumption. Nevertheless, you can absolutely consume two to three servings of peach per day to stay healthy and avail of all the amazing health benefits of peaches. One country that I get reminded of as soon as I hear the word peaches is China because the Chinese have very interesting facts associated with peaches. Here are some facts! One such interesting fact is that peaches are an important aspect of the Chinese wedding because it is the tradition and custom for the brides to carry the bouquets that are filled with peach blossom flowers as they believe that these flowers bring great fortune into their lives. Chinese mythology speaks about a tree called “Tree of life” that bears peach fruits. It is believed that people who eat these fruits will gain immortality and the tree is said to blossom with the peaches once in every 3000 years. China is not only the largest producer of fruits but is also the largest producer of peaches. Unlike regular peaches, China is the only country that produces wild peaches. Hope, the information about these health benefits of peaches(3) help in improvising your health…!